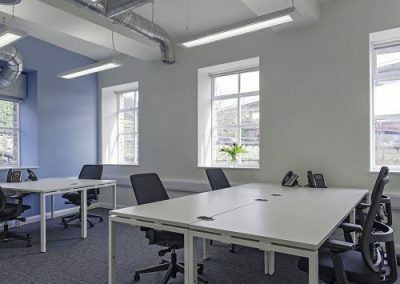 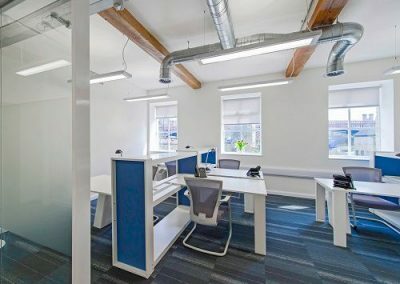 Old Lane - Halifax, HX3 | Property8 | Office Solutions Yorkshire! 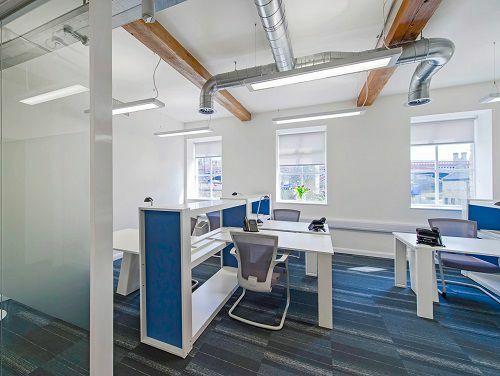 Old Lane – Halifax, HX3 business centre has office space now available. 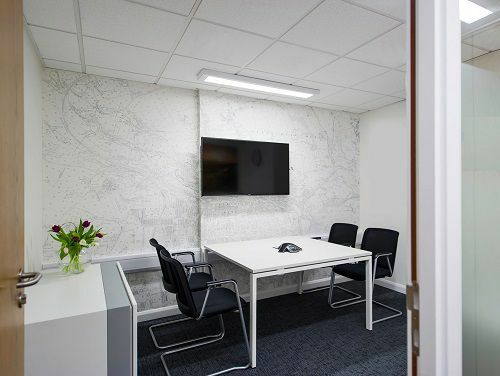 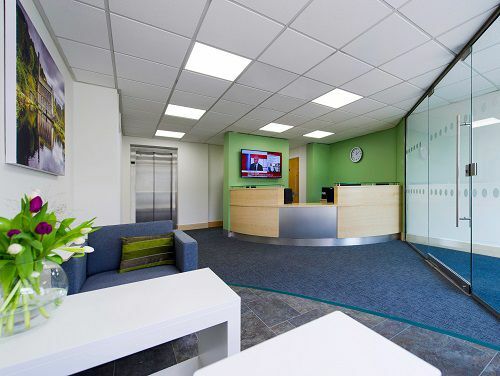 There are a number of services and facilities available which includes a welcoming reception area, furnished offices, meetings rooms, business lounge, rapid internet access and disabled facilities. 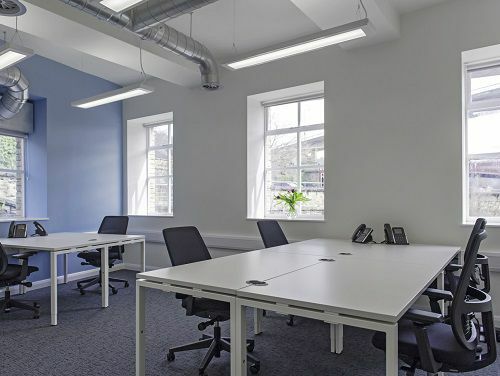 There is 24 hour access to the building 7 days a week allowing you to work as you may. Halifax bus station is a five minute walk from where the centre is situated. 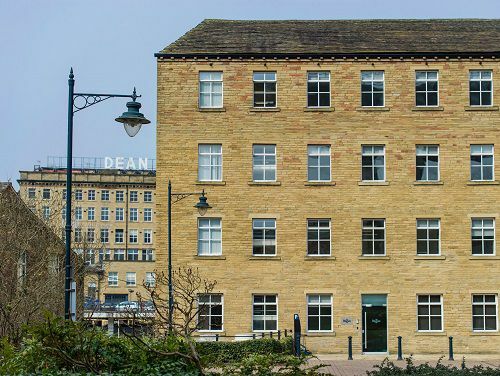 The local train station is a 10 minute walk from the centre and provides good links to Manchester and Leeds Intercity services to London, Glasgow and Edinburgh.